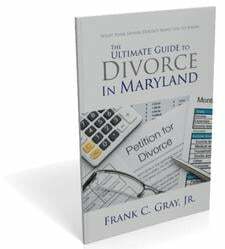 Free Guide to Divorce in Maryland | Jimeno & Gray, P.A. ***To receive the free eBook please fill out the form to the right! What does the divorce process in Maryland really involve? Find out from an experienced family law attorney who deals with divorce matters every day in his legal practice. 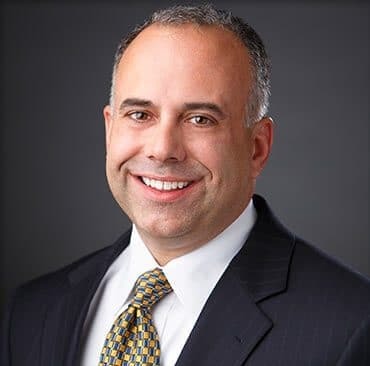 Frank C. Gray, Jr., shares his knowledge about divorce law in his book What Your Spouse Doesn’t Want You to Know: The Ultimate Guide to Divorce in Maryland. This concise, information-packed guide was created specifically to answer your questions regarding divorce in the state of Maryland. By reading this book, you are giving yourself the opportunity to shape the divorce process and start the next chapter of your life in the best way possible. This book will immediately start answering all of your questions about divorce and related issues, such as alimony, child custody, child support and division of marital property and debt. The law firm of Jimeno & Gray, P.A., believes that members of the public should know about their legal rights in situations involving divorce and related matters. We want you to have access to the information contained in the book What Your Spouse Doesn’t Want You to Know: The Ultimate Guide to Divorce in Maryland. That’s why we are making it available to you absolutely free of charge. It’s easy to get your own copy of this valuable resource. All you need to do is fill out the simple form on the right side of your screen. We will take it from there, and email you an electronic version of the book for FREE. This book offer is absolutely free and comes with no obligations. Get the information you need about Maryland divorce cases now. Thorough but easy to read and understand, What Your Spouse Doesn’t Want You to Know: The Ultimate Guide to Divorce in Maryland is an informative guide for individuals who want to know more about how the divorce process works in our state. How is divorce defined? – You might think you know what a divorce is, but the legal definition may be more complex than the popular conception. This chapter looks at how Maryland law defines divorce and what the process involves. It also discusses the important differences between a limited divorce and an absolute divorce. Grounds for a divorce – What do you have to show in order to obtain a divorce from your spouse? In this section, the author describes the various grounds for divorce permitted under Maryland law. These include adultery, desertion, imprisonment, insanity, cruelty of treatment and excessively vicious conduct, and one year’s separation – by far the most common ground cited in Maryland divorces. The role courts play in the divorce process – If you are like most people who are contemplating a divorce, you probably have had very little contact with the court system. You are likely wondering how the courts will be involved in your divorce. This section describes how Maryland’s courts are set up and what actions judges and other court officials take in a divorce and related matters. How marital property is handled – One aspect that must be dealt with in a divorce is the division of the property owned by the divorcing couple. This chapter provides information about what marital property consists of, how it is valued and how it is divided between the divorcing spouses. It also discusses how the divorce process deals with debts owed by the couple. Determining alimony – Did you know that there are three types of alimony in Maryland? The first type is temporary alimony, also called alimony pendente lite (pending litigation), which may be awarded while a divorce case is underway. The second type is rehabilitative alimony, which is paid for a period while a spouse gets his or her career back on track. The third type must be paid for an indefinite period after a couple divorces. Find out important details about the role alimony could play in your divorce. Who gets custody of the children? – Issues involving children are often the most sensitive matters in a divorce. This chapter discusses how the courts determine custody. What factors do the courts consider when awarding custody of the children? What are the different types of custody that the courts can award? Awarding child support – Another important issue regarding children, child support can have a significant impact on the financial situation of spouses after they divorce – and more importantly, on the financial situation of the children. This chapter looks at issues regarding how child support is awarded and calculated. 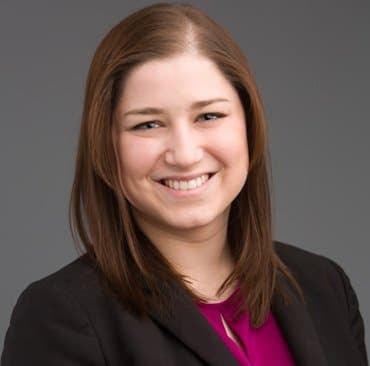 Mistakes to avoid with prenuptial agreements – Are you considering signing a prenuptial agreement, or are you wondering how the prenup you signed will affect your divorce? Be sure to check out this important information about prenuptial agreements and the mistakes people often make when signing them. Deciding whether you need a lawyer – This chapter discusses the critical decision you must make regarding your decision to hire an attorney to handle your divorce. Do you even need a lawyer? How should you go about making this decision? Read this chapter to find out more about picking a family law attorney. 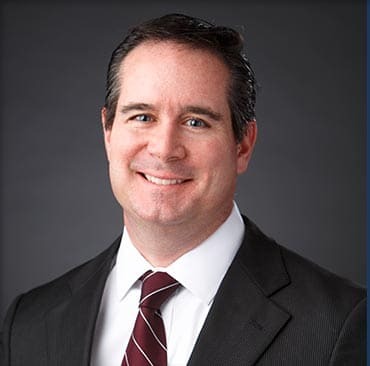 The author of The Ultimate Guide to Divorce in Maryland, Frank Gray, is ready to put his knowledge to work on your behalf. Do you want to find out how Jimeno & Gray, P.A., can help you navigate the divorce process and all of the related matters? Let’s get started with a face-to-face consultation to discuss the details of your Maryland divorce case. Contact us now by phone or by filling out our online contact form.